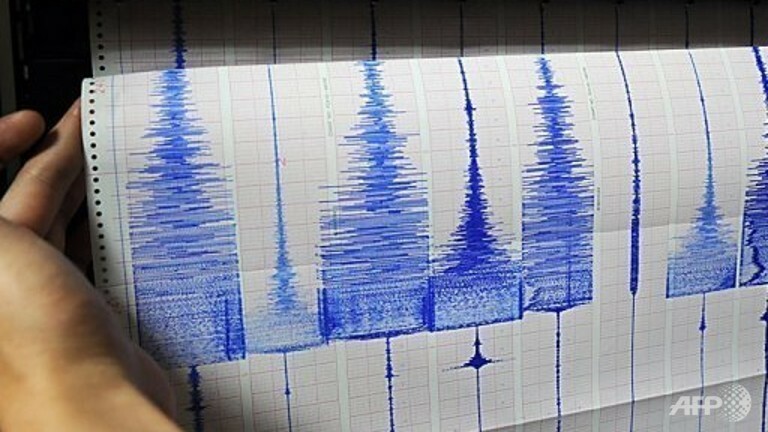 Tehran, Nov 5, IRNA – A tremor measuring 4.1 on the Richter scale shook Sharabian in the northwestern province of East Azarbaijan on Tuesday morning. According to the provincial seismological base, the quake occurred at 05:39 hours local time (0219 GMT). 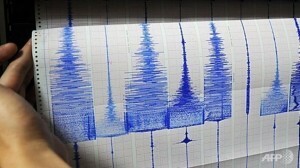 The quake was epicentered in an area located at 37.82 degrees latitude and 47.19 degrees longitude. Head of the provincial Crisis Management told IRNA that there is no report on any damage caused by the quake. Khalil Saˈei said the tremor was also felt in the provincial capital city Tabriz.